Partly cloudy during the evening followed by cloudy skies overnight. Low 47F. Winds light and variable. Hello, I'm interested in finding out more about your Daily & Nightly Specials of delicious cuisine at Machi's! 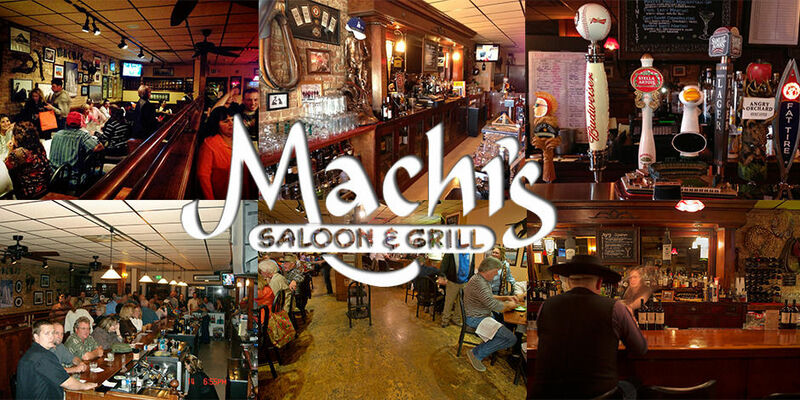 Details for Daily & Nightly Specials of delicious cuisine at Machi's! Open daily at 11am for Lunch and 5pm for Dinner.